Northwestern States, Travel in the U.S. 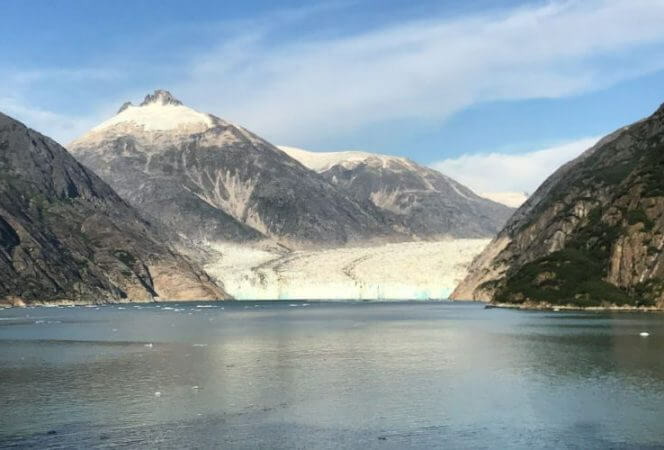 This summer our teen contributors Skylor and Corey took an Alaskan cruise on Norwegian Bliss. They had an amazing time sailing from Seattle to Juneau, Skagway, and Ketchikan, Alaska and were very excited to share their ideal . . .
· Northwestern States, Travel in the U.S. Thank you for following our journey as we have been all over the country with our “See the USA” series, exploring the United States as we make our way through the alphabet. This week we have arrived at the letter S and Seattle, . . . I hope you’re enjoying our “See the USA” series. Hopefully you caught the best of Denver last week and Columbus, Ohio the week before. We’re continuing on alphabetically with letter E and Eugene, Oregon. I’m thrilled to have . . . 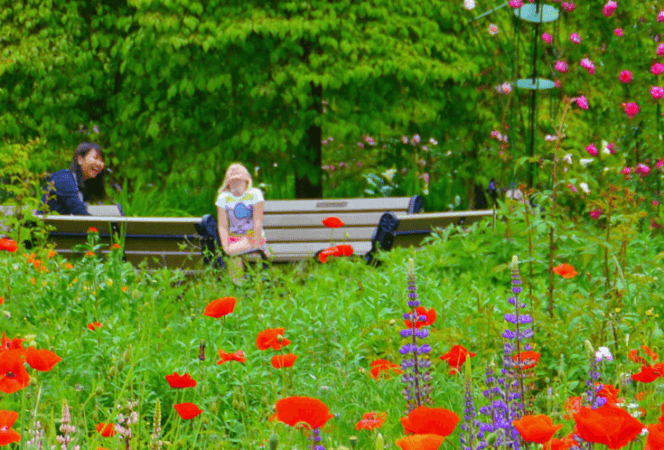 I am thrilled to have Marissa from The Adventure Ahead writing a guest post and sharing her top things to do in Seattle with kids. Seattle has a special place in my heart because my sister attended the University of Washington and . . .